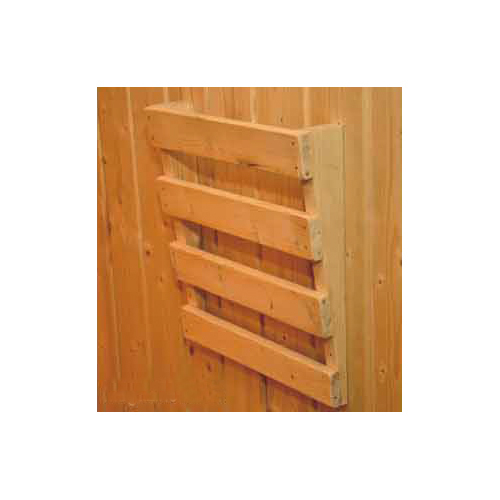 Sauna baths have been considered as a therapeutic bath for a long time. 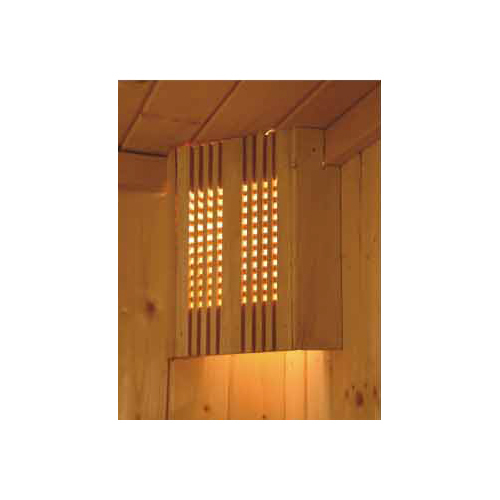 Saunas are popular in current era as well, it helps people to relax and unwind. 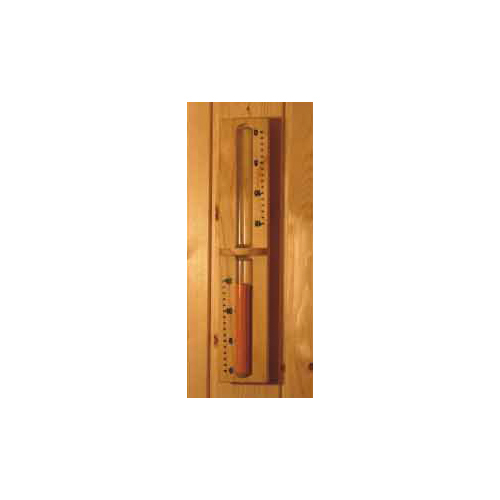 A temperature between 70Â° to 100Â° Celsius is set in a room, with a variant humidity level. 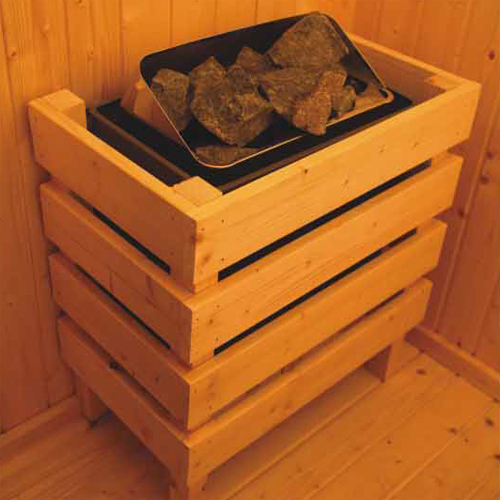 Spending some relaxing time in this room is proven to be beneficial for people. 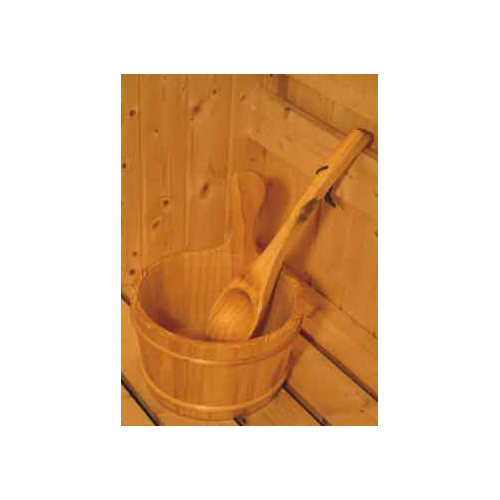 Among many health benefits, muscle soreness reduction, joint movement improvement, arthritis pain reduction, stress levels reduction, are a few. 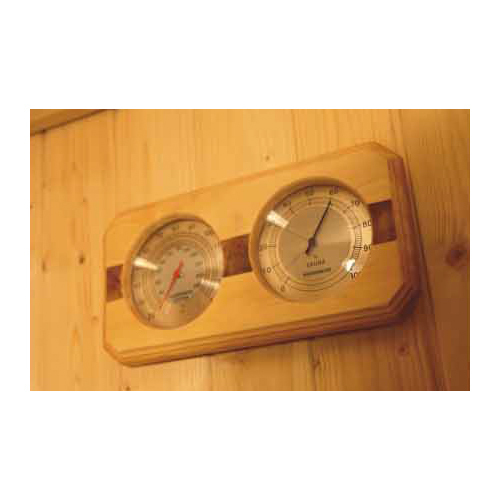 In a process to set this sauna room, there are many sauna accessories that you have to buy. 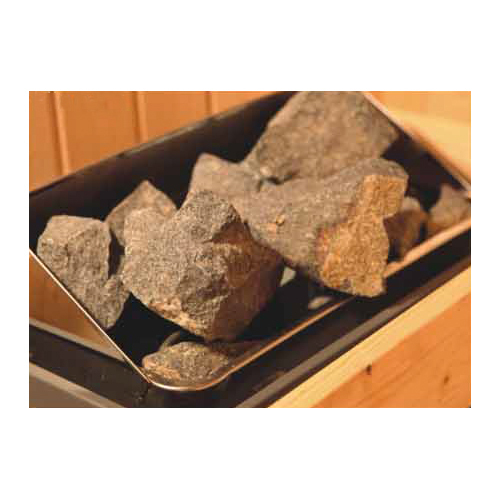 Our ISO 9001:2008 certified company, Shanti Ventures, supplied a variety of sauna accessories, for instance wooden bucket with liner, vapor lock water light, sauna heater, magazine rack, sand timer and lava rocks; for installing new sauna rooms as well as for adding new accessories or replacing the old in existing sauna rooms.